Come and experience The Halcrow Lake Golf & CC golf course. 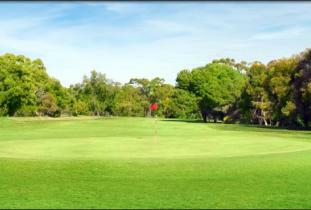 It's a well maintained 9 hole course conveniently located in the Manitoba town of The Pas. The friendly atmosphere will make your experience at this challenging layout a memorable one no matter how you played that day.